Following are the complete list of Combined Maths Past Papers from 2002 to 20014. There are more than 12 complete past papers under Combined Maths Subject. Sri Lanka Advanced Level Science stream is divide in to two sections as Maths and Bio. 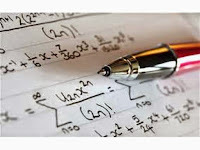 Under Maths Section there are three subjects such as Combined Maths, Physics and Chemistry. 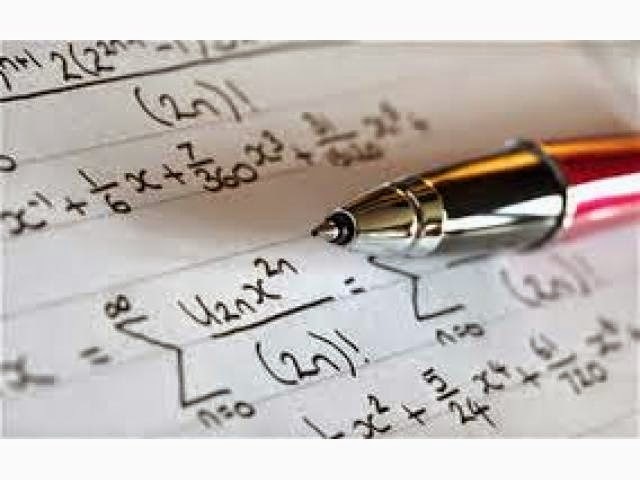 So Combined maths is one of the most important subject for Maths Student and hope this past papers will definitely useful for get good grade at Advanced Level.